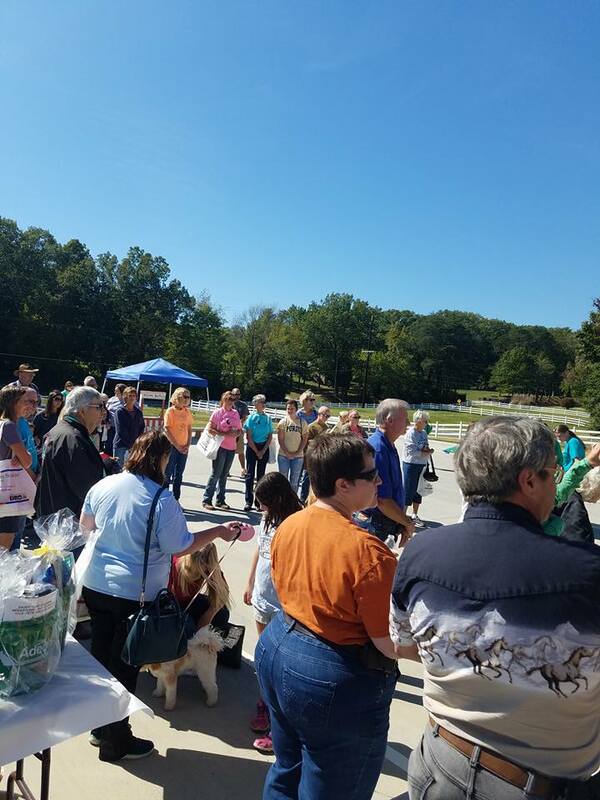 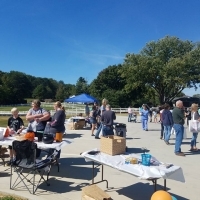 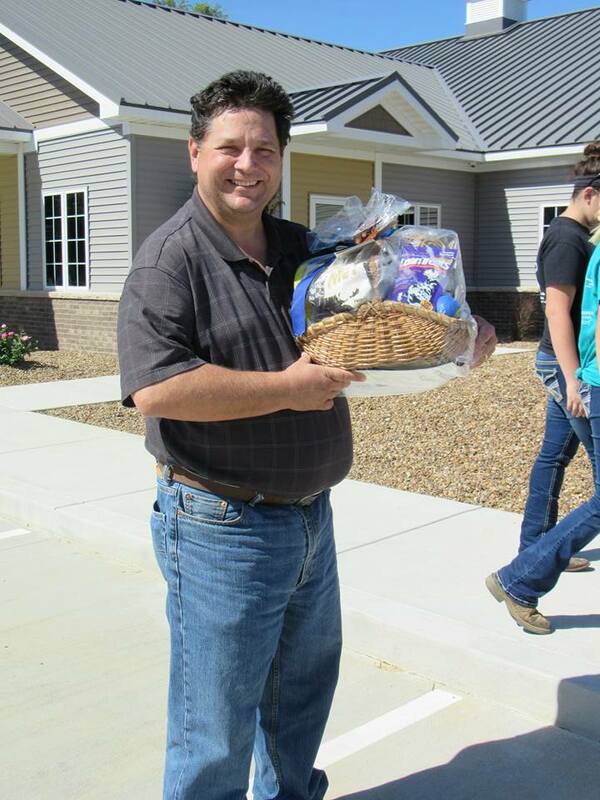 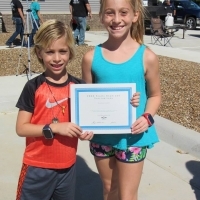 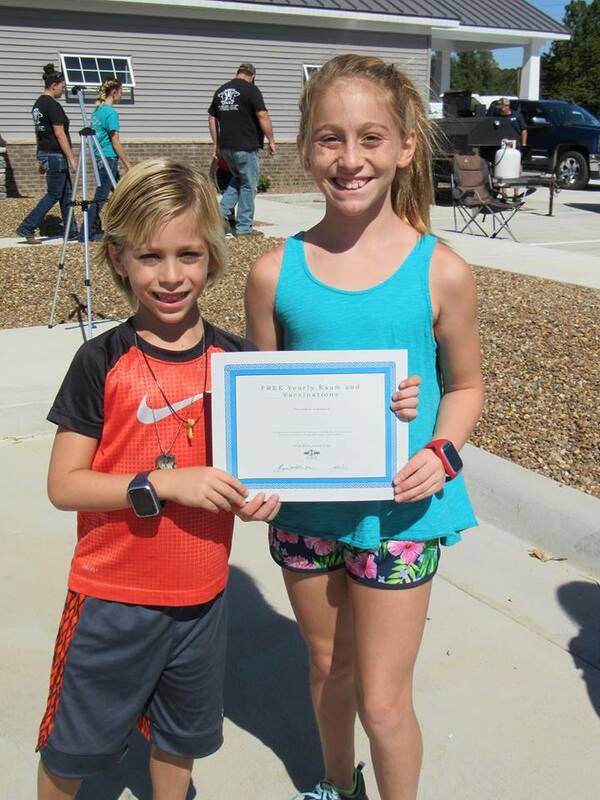 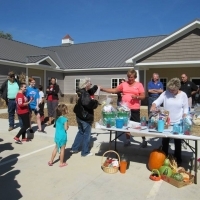 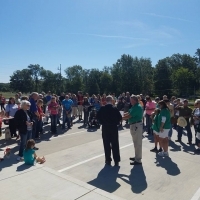 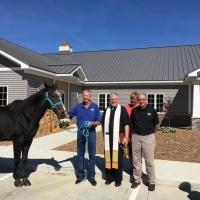 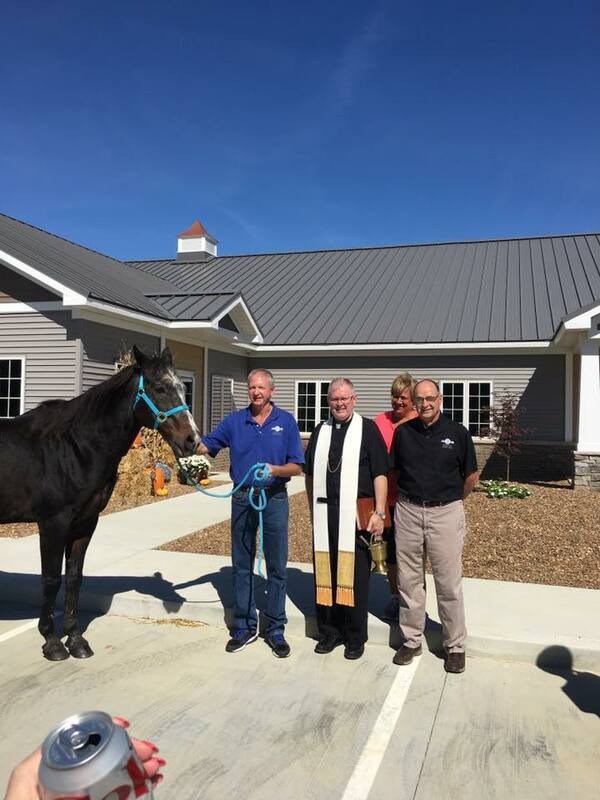 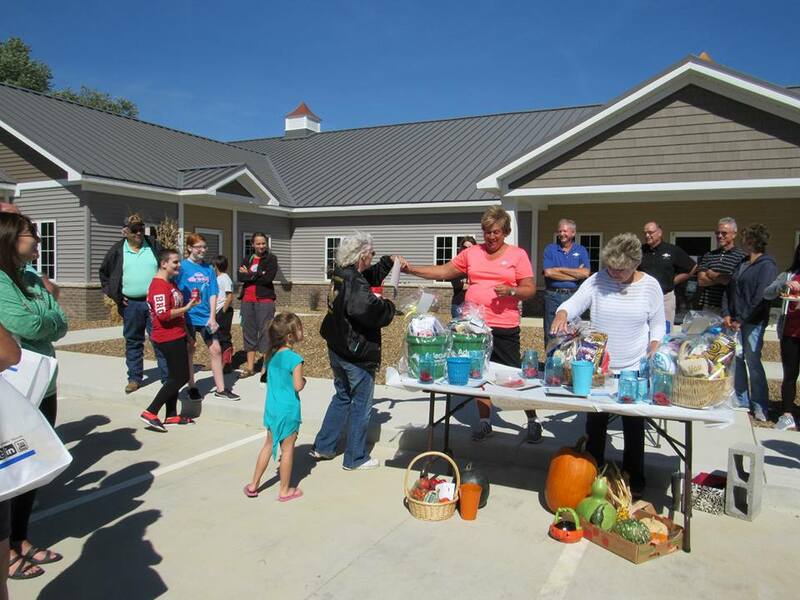 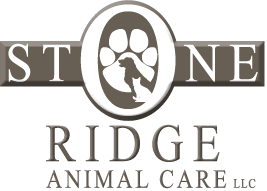 On September 30, 2017 we celebrated the grand opening of Stone Ridge Animal Care as well as the relocation of Stone Ridge Equine Care. 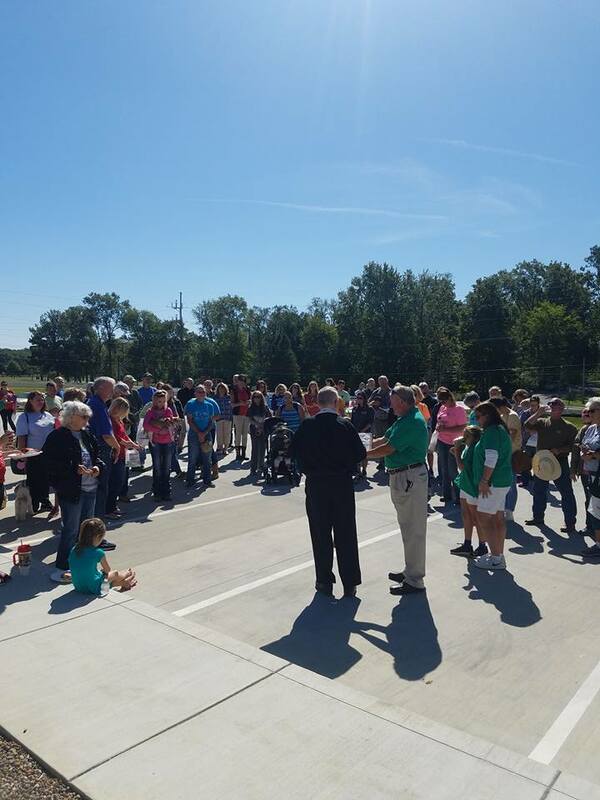 We were overwhelmed by all the friends, family and neighbors that helped make it a day we will never forget. 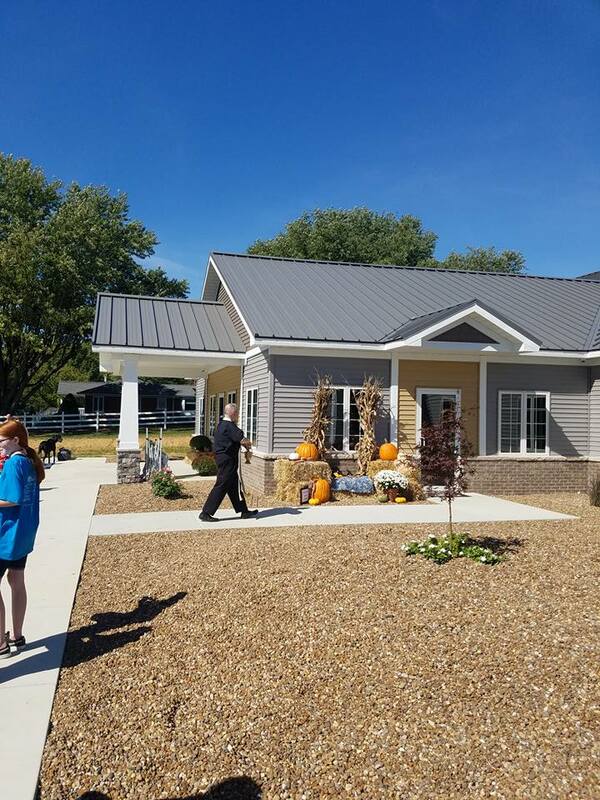 One of the biggest attractions to our celebration was the clinic tours- we took groups on a behind the scenes look at our brand new, state-of-the-art facility. 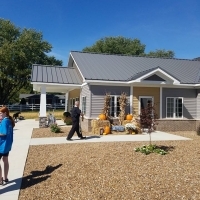 Throughout the tours- we pointed out specialty equipment and discussed services offered by both clinics. 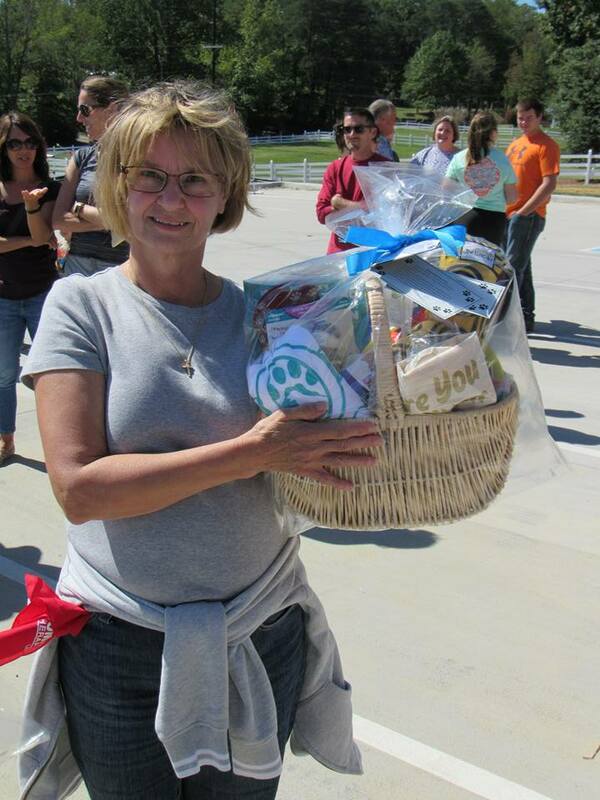 SO EXCITED ABOUT ALL OF OUR WINNERS! 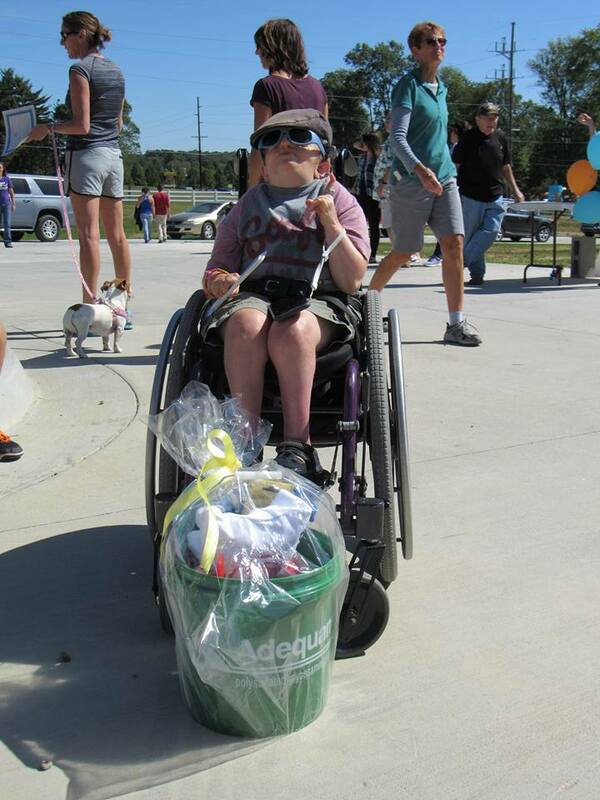 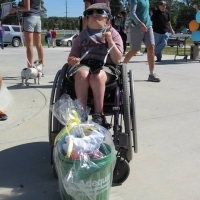 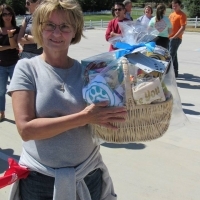 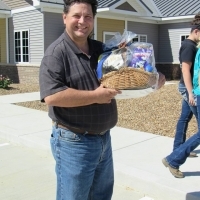 Gift baskets donated by local business and veterinary drug companies, as well as gift certificates for services were given away throughout the event. 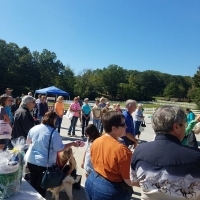 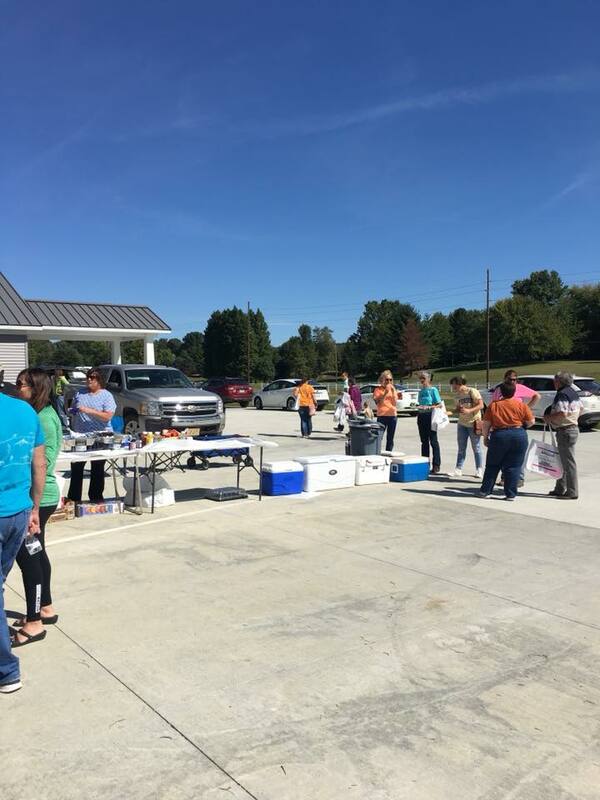 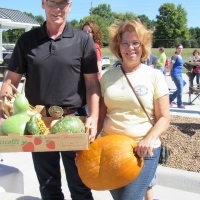 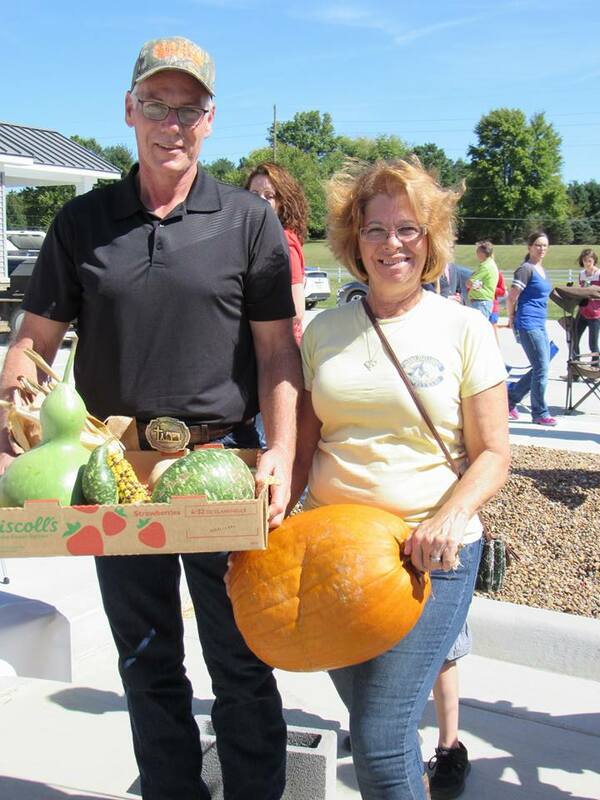 There were freebies for pets and educational information for clients. 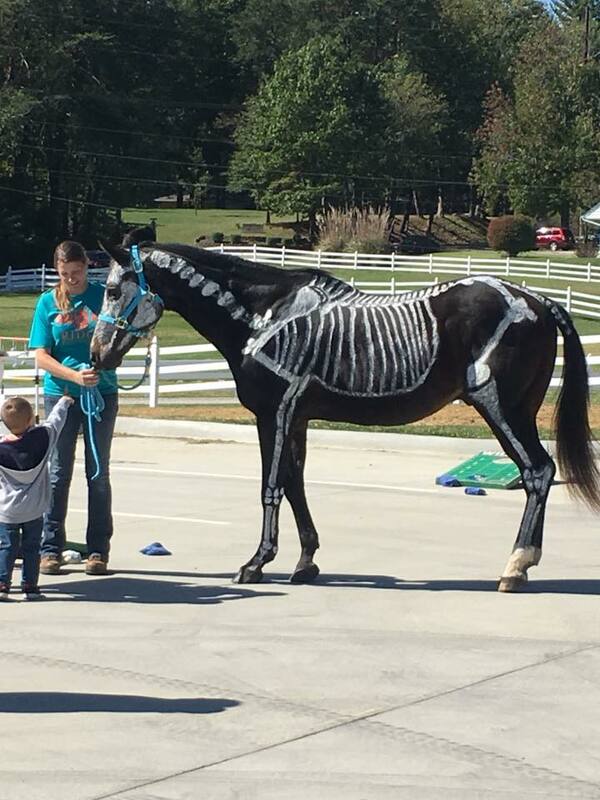 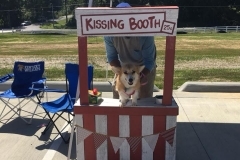 CORGI KISSING BOOTH AND A LIVE EQUINE SKELETON! 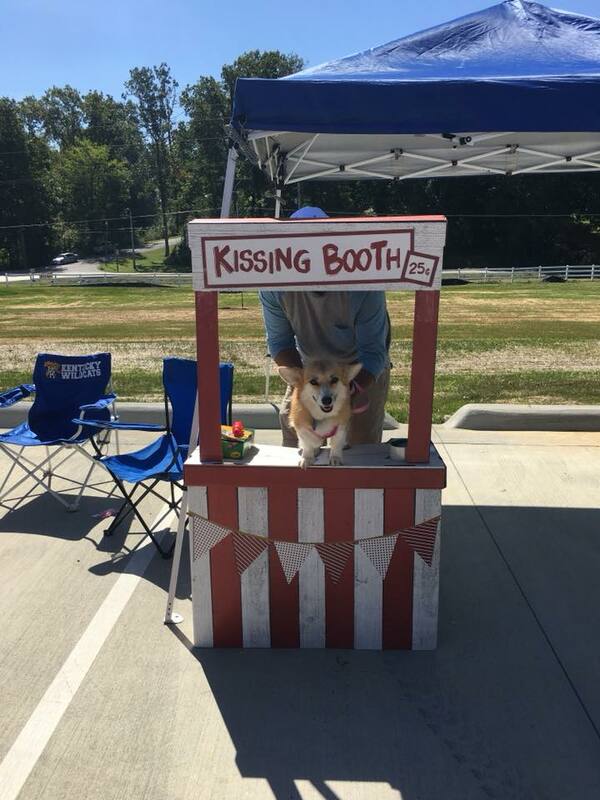 We had a live horse skeleton and a Corgi Kissing Booth. 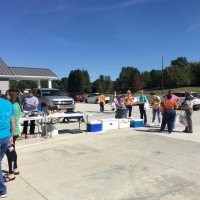 Free lunch and children’s games made the event fun for the whole family. 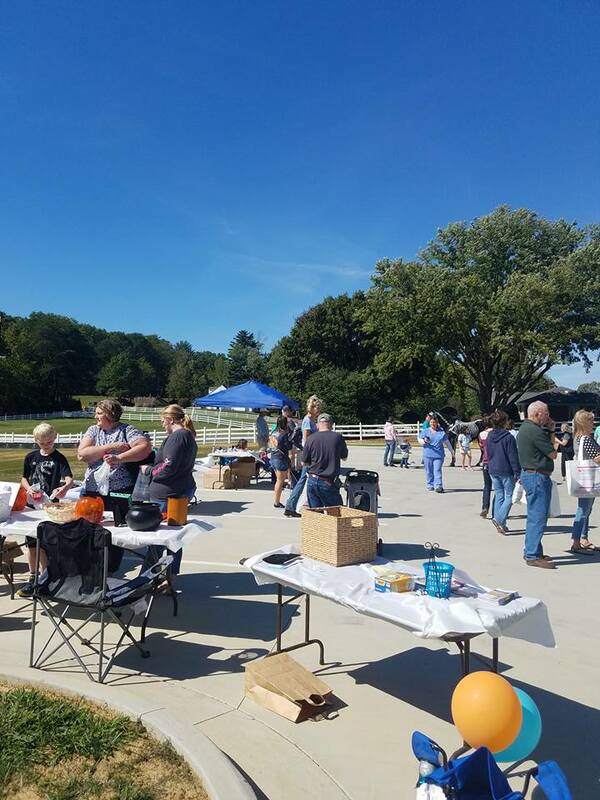 Thank you to all for showing such great support for our clinics. 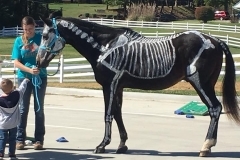 A qiuck search might help!